Home » Accessories » Coast Corvette Used Parts. Wow! Do we have used parts or what? Street: 828 W Vermont Ave.
Our huge showroom is your ‘one stop’ shopping source for all your Corvette needs. We carry all available accessories for ‘53 to ‘98 Corvettes, from bras & carcovers, to high performance suspension & salohm parts. We also stock a complete line of currently available and N.O.S. GM and AC Delco Corvette parts. If you’re looking for hats, T-shirts or even leather jackets, we’ve got it! New! 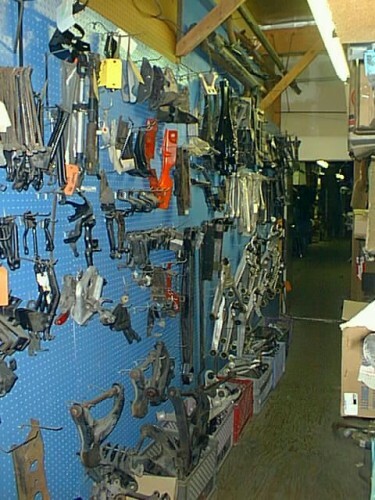 See photos of our used parts area here. 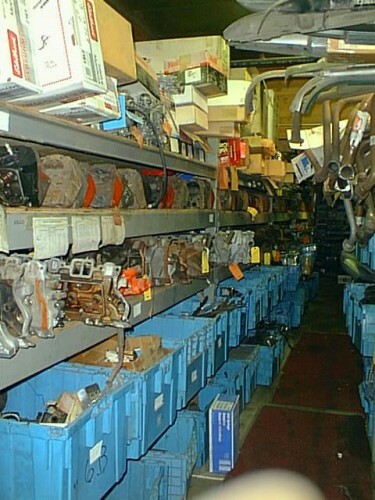 Large ‘In-house’ GM restoration parts inventory. 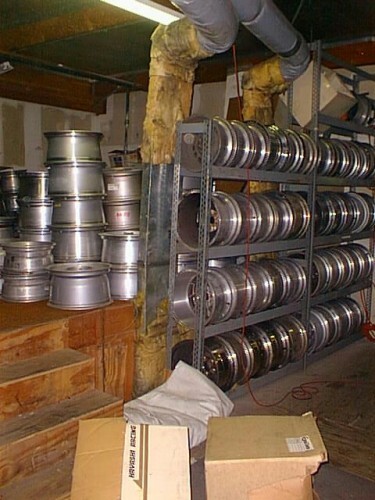 We only sell quality, tested parts. 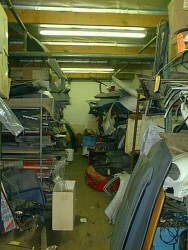 ’53 -’82 parts for exterior, interior, mechanical – parts no longer available from GM. 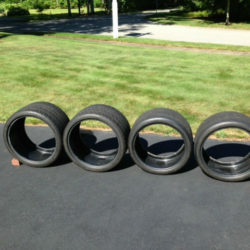 Goodyear tires, Fikse, Reproduction knock-offs, Chrome wheel exchange, Fitipaldi, Anterra, H.R.E. 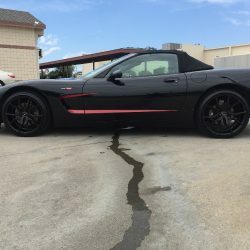 We carry all audio products available for your Corvette – Custom Systems our specialty. T-shirts, Jackets, Hats, Sweatshirts, etc. AC Delco Cold Air Boxes corvette parts Doug Rippen Motorsports GM Hypertech Chips K&N Lingenfelter N.O.S. Power Now Products T.P.S. 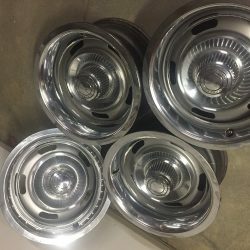 9” 1970 Corvette Rally wheels.